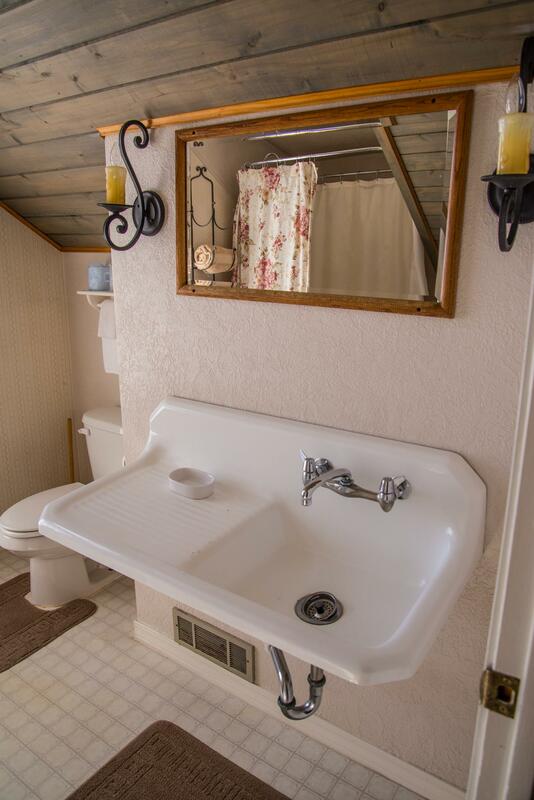 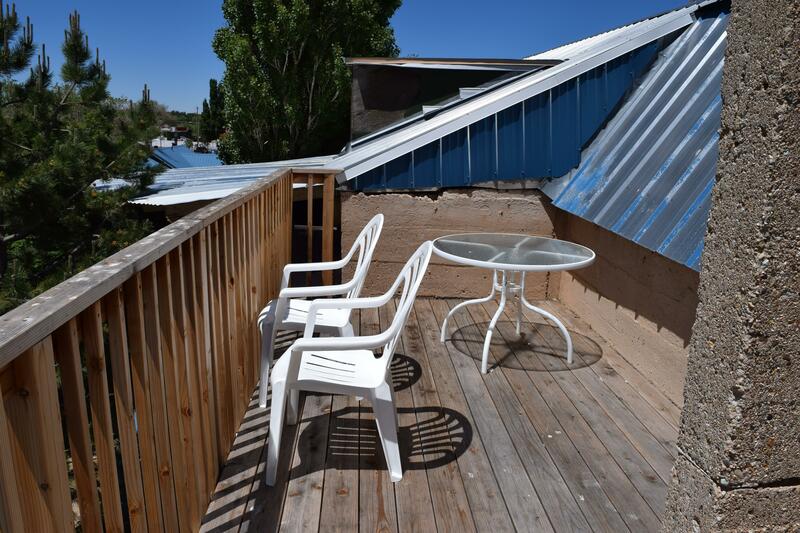 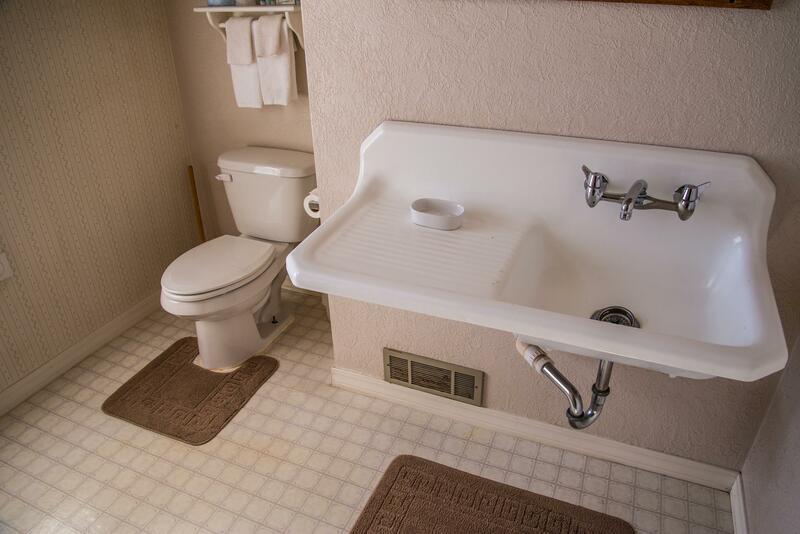 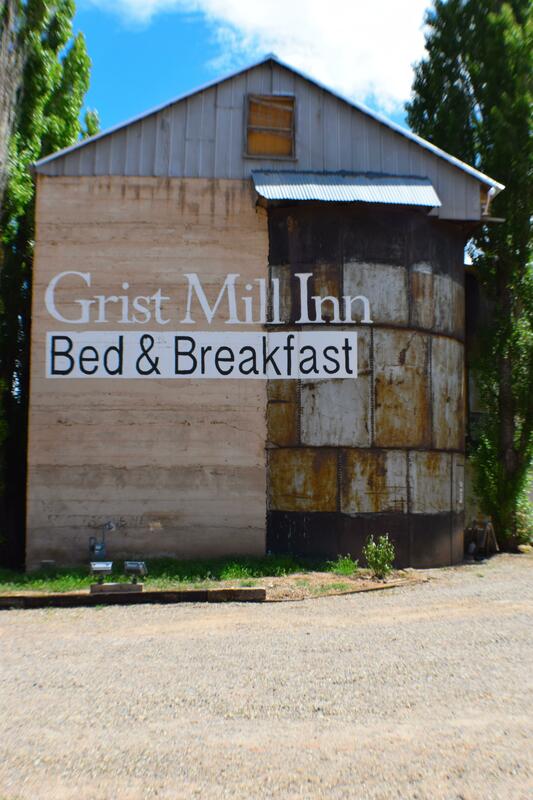 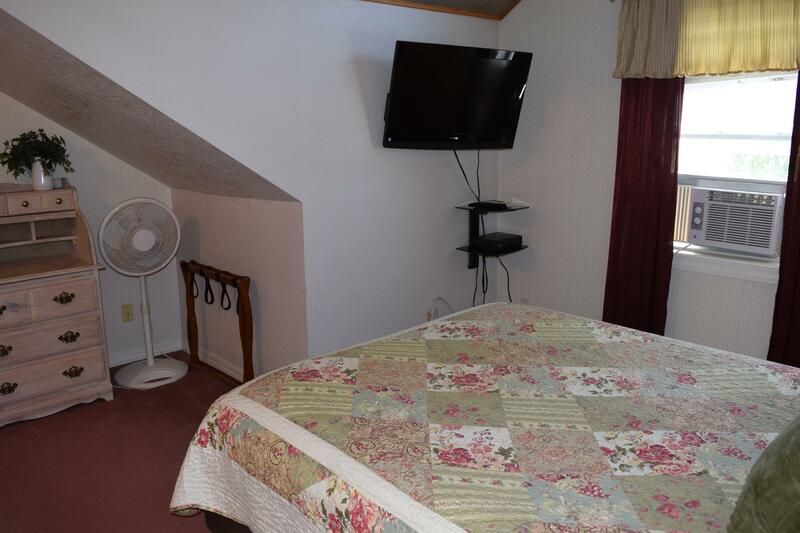 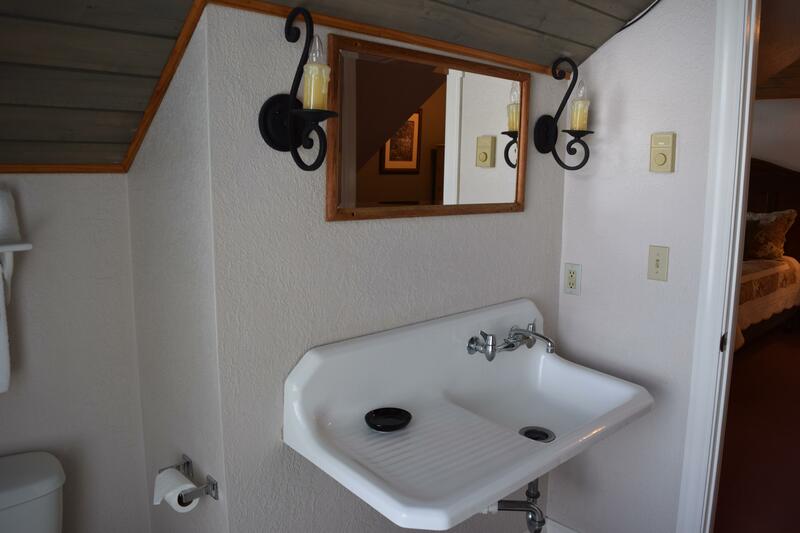 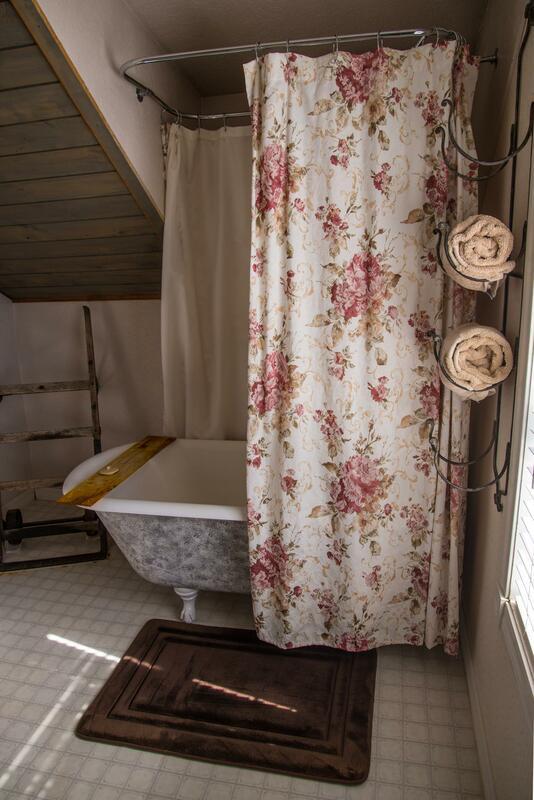 Comes furnished with a queen bed, private bath with a clawfoot bathtub/shower combo, 2 sitting chairs, flat-screen TV with Direct TV, vaulted ceilings, air conditioning, and high speed Wi-Fi. 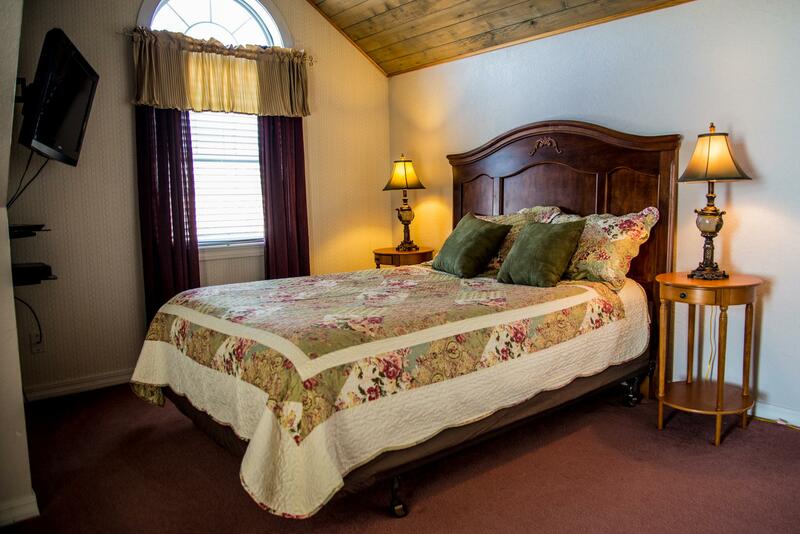 Perfect for a honeymoon or anniversary getaway! 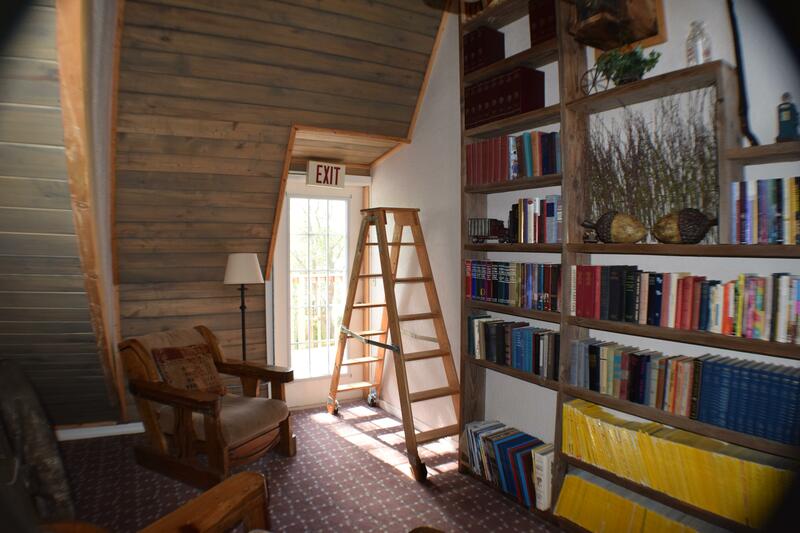 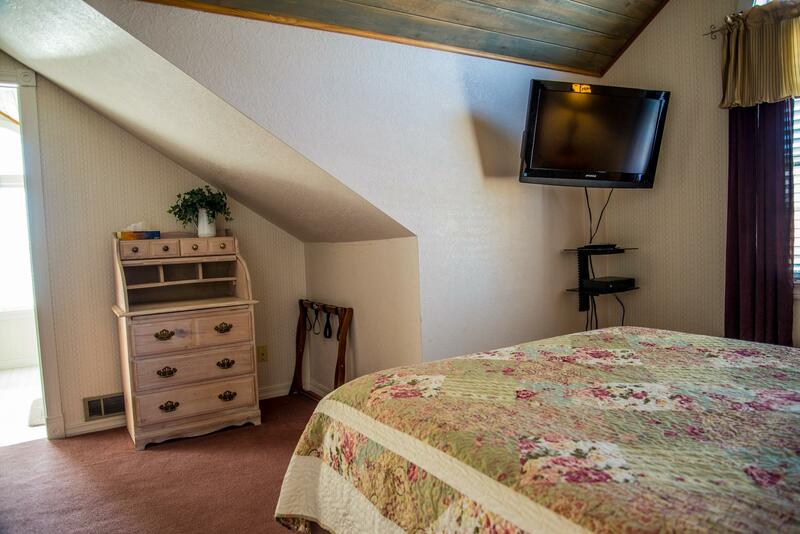 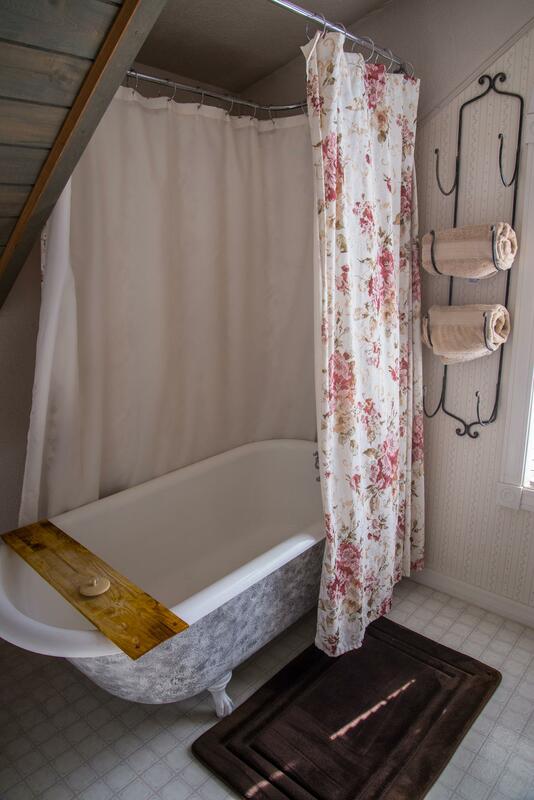 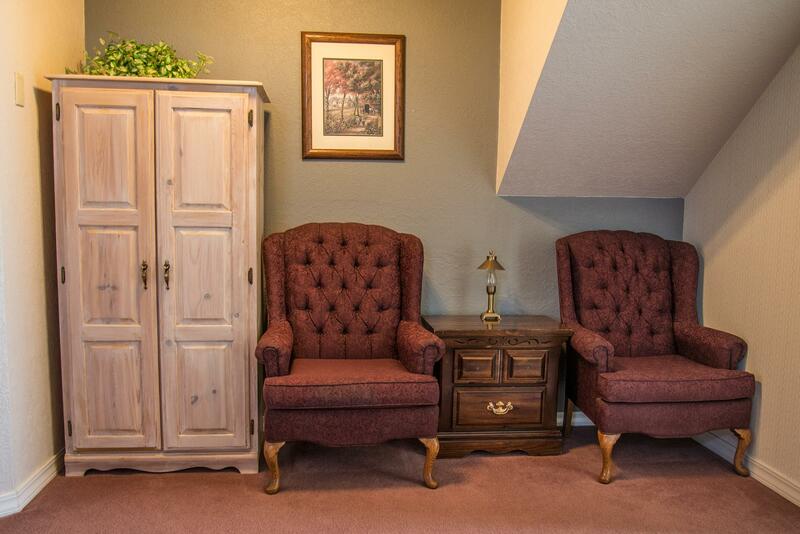 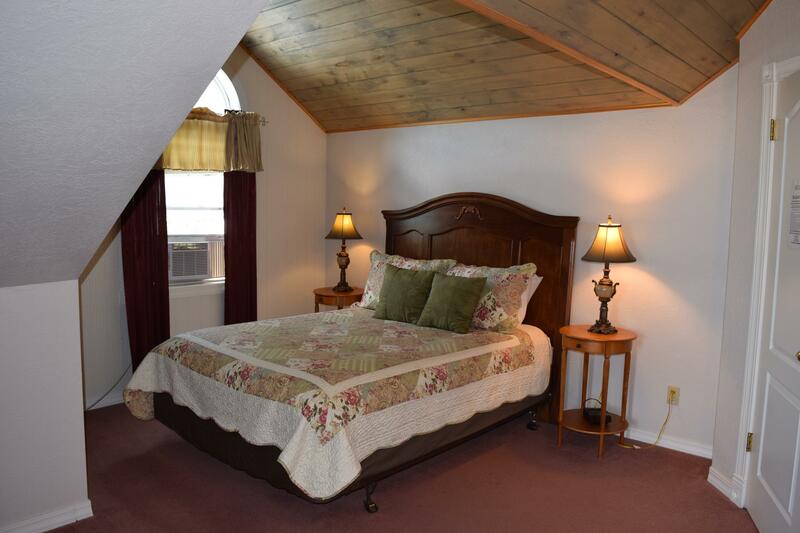 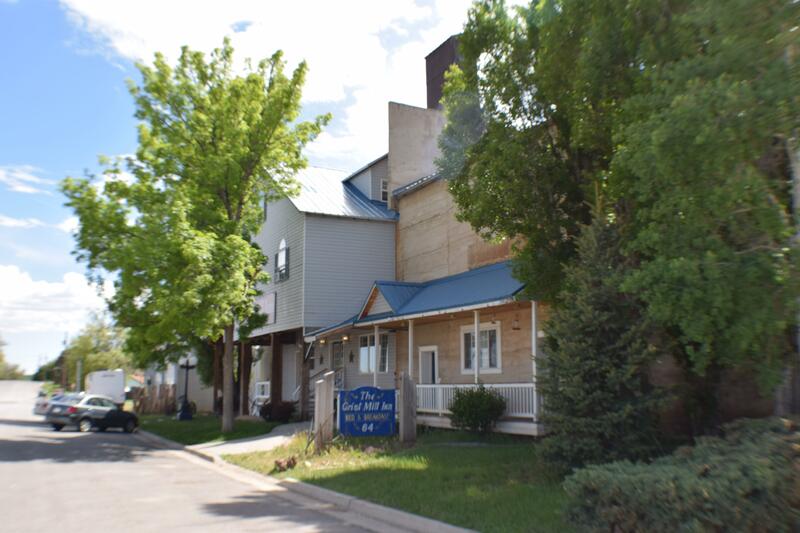 The Keller Room is located on the third floor next to the Library and comes furnished with a queen bed, private bath with a clawfoot bathtub/shower combo, 2 sitting chairs, flat-screen TV with Direct TV, vaulted ceilings, air conditioning, and high speed Wi-Fi internet. 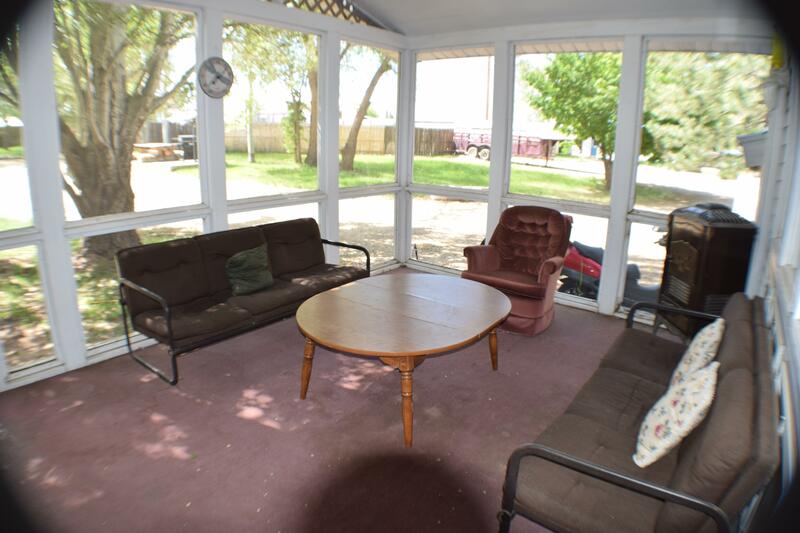 This is a smoke free/ pet free room. 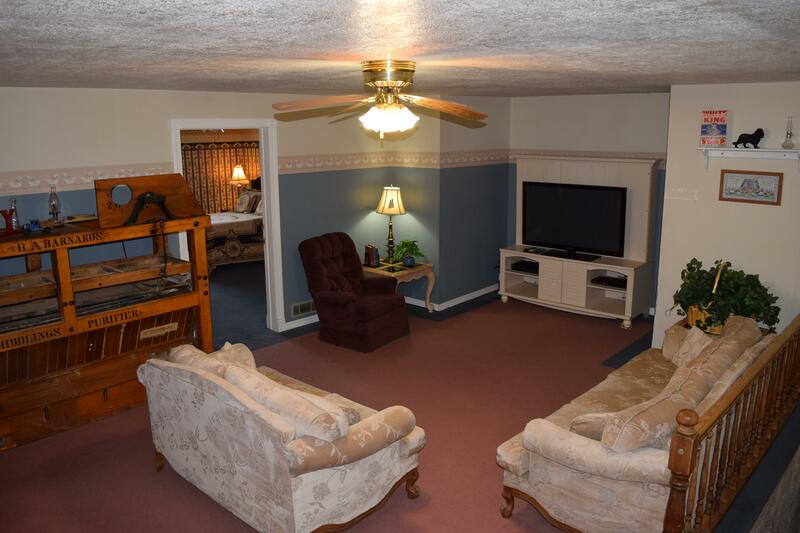 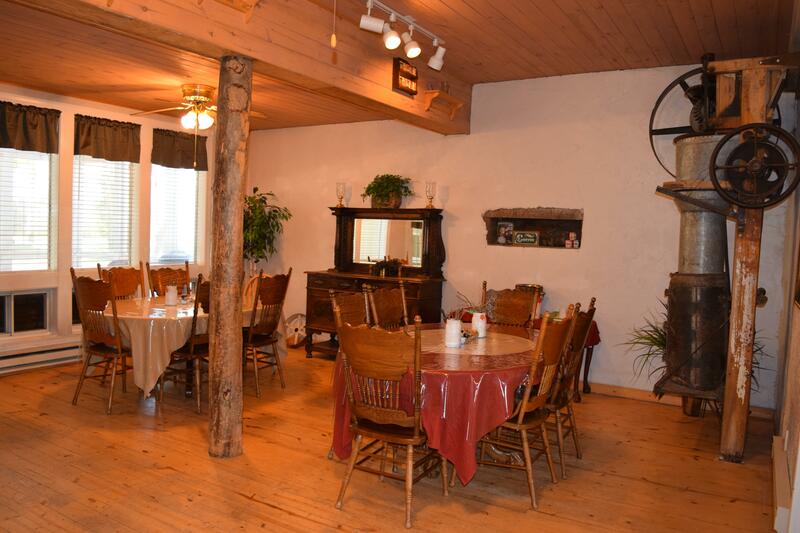 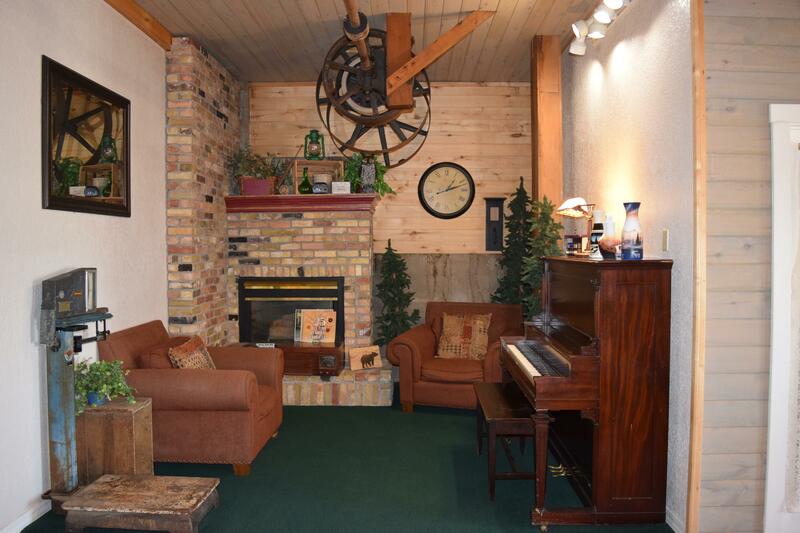 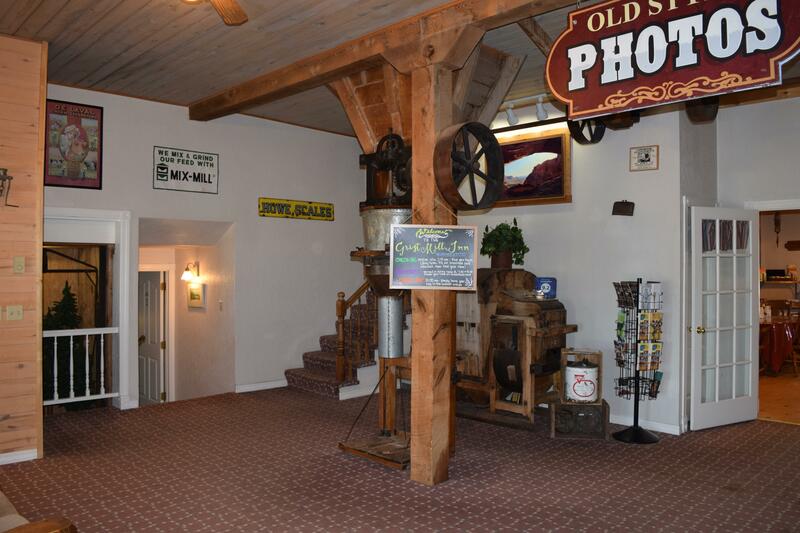 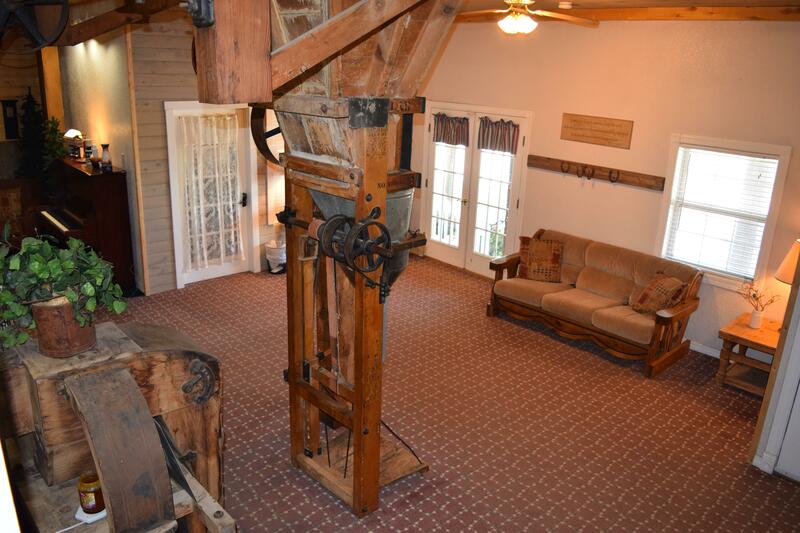 While staying you have access to a kitchen, dining room, game room, piano room, lobby sitting area, theater room, library, porch, fire pit and BBQ grills.